Register early to assure your place in the class and to ensure the class will meet minimum enrollment. If the workshop is canceled due to lack of registration, each participant will be notified. A full refund will be offered. Class size 10-15 participants. ​Barry believes that even if one doesn't choose to become a professional artist, creating art can play a significant and rewarding role throughout life. 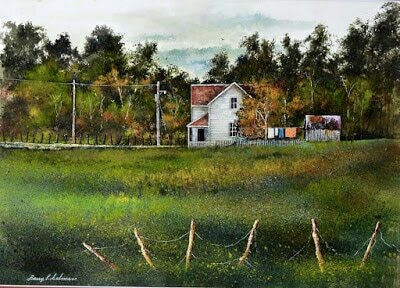 Participants will do three small paintings of various subjects. 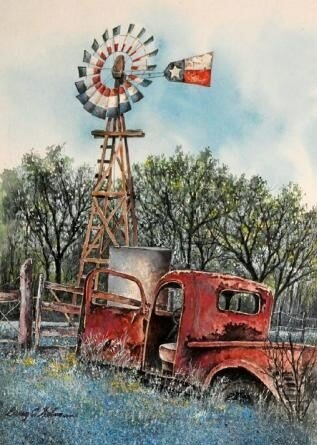 You'll learn basic design, color harmony, balance and values. Lunch break will be 11:30-12:30 and participants can bring their lunch or enjoy one of our local restaurants. 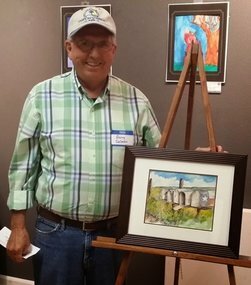 In January of 2016 Selman retired from the oil fields and really started to concentrate on his art. 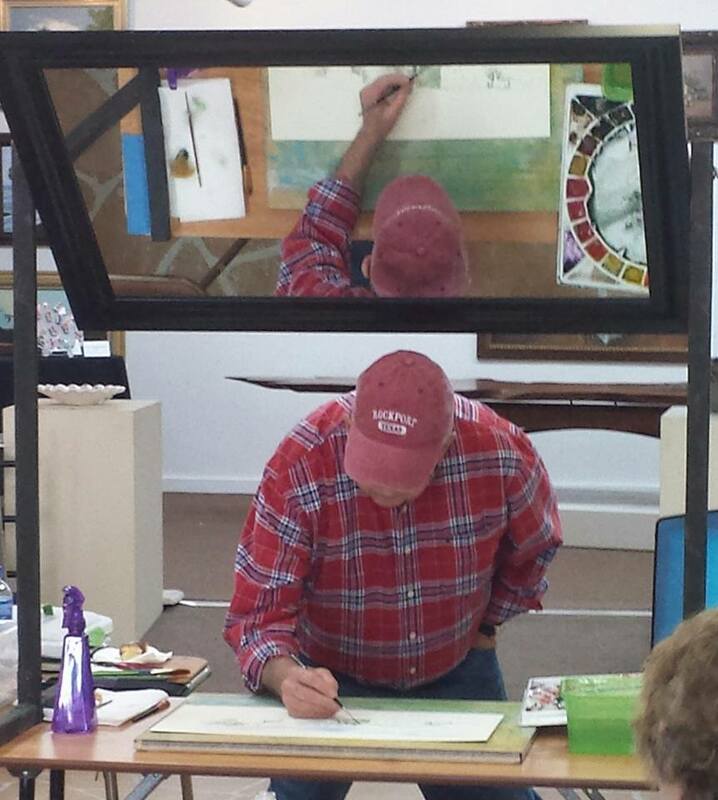 He has studied with the top three water colorists in the US: Mel Slabin,Tony Van Hasslet, and Tony Couch.